Here at Pembroke Dental Ballsbridge, we believe dental hygienists play an ever-expanding and crucial role in modern dentistry. 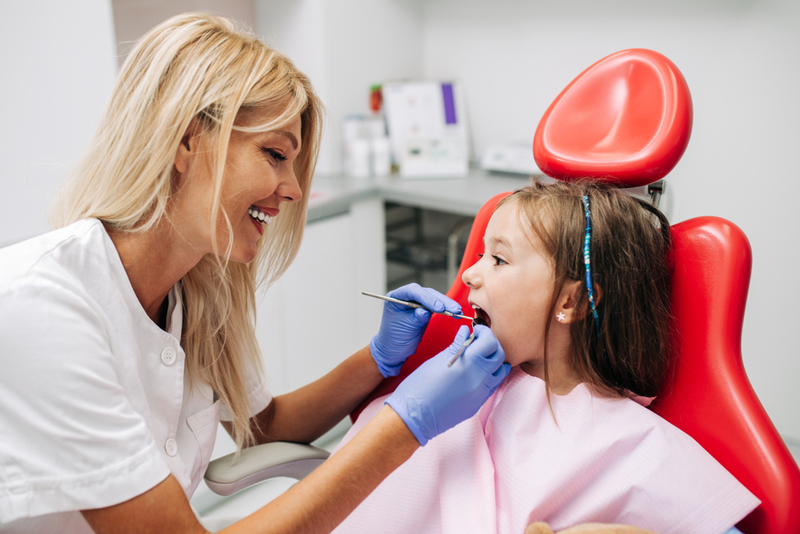 They are key players in the long-term prevention of dental disease and in many respects, dental hygienists are more important in this role than the dentist. Dental hygiene is the practice of maintaining clean teeth and gums, and ensuring they are free of disease and other dental problems. Though we might take our dental hygiene for granted, it is an essential part of our everyday lives. Our dental hygienists can put your mind at ease and answer any pressing questions you might have regarding oral health. Dental hygienists are largely concerned with preventive dental health. This includes detecting and treating periodontal (gum) disease, cleaning your teeth by removing plaque and tartar, and showing you correct home care. A dental hygienist can also advise you on your diet and how this can impact the health of your teeth. In this way, they help prevent potential dental hygiene problems from arising in the future. Your dental hygienist will work with your dental team to give you tailored care to suit your individual needs. Why Make a Dental Hygiene Appointment? Regularly visiting to your local dental hygienist is the best thing you can do to prevent gum disease and tooth decay. If you ignore dental hygiene and leave cavities untreated, this can result in increased sensitivity, pain, swelling and potentially even the need for a root canal or extraction. Educating patients on good dental hygiene practices (including providing information on toothbrushing, flossing and nutrition). How Often Should I Visit the Dental Hygienist? We recommend you visit your dental hygienist at least twice a year, though each patient is different. Some patients require more attention than others — you might be asked to visit every eight weeks. Your hygienist will give their recommendations after your initial visit. Why Should You Choose Pembroke Ballsbridge in Dublin D4? Our highly experienced dental hygienists, Lorraine Doyle and Edi Regio, will put you at ease, clean your teeth and gums to a professional standard and offer advice on your daily oral hygiene routine. Thoroughly cleaning your teeth can reduce plaque and stains and polish up your tooth enamel, which can counter problems such as bad breath and gum disease. At Pembroke Dental Ballsbridge, we pride ourselves on our state-of-the-art dental services, dental excellence and compassionate care in a contemporary and relaxed environment. “I had a very good experience getting fillings lately in Pembroke Dental with David. Up til now I have avoided getting fillings replaced or renewed due to bad experiences in my youth with other dentists. However, with the sedation offered I must admit I had no issues or concerns on the follow-up visits to get the remaining fillings. All done for now and I am very happy with the experience. Lorraine the hygienist is also to be praised for her consideration and her care and treatment”. To make an appointment with our dental hygienists today, please call Pembroke Dental Ballsbridge, Dublin D4 on 01 668 3242 or email us at info@pembrokedentist.ie.